Very good security and staff were helpful and friendly. The atmosphere was lively and eclectic and a really enjoyable experience. "Amazing atmosphere and energy from all bands!" Absolutely amazing, all acts were entertaining and high quality. The stage was hard to miss with loud speakers so you could hear and see most artists performing at any given time and location. The crowds were packed not only with people, but with energy that made it all more wonderful! Amazing festival, would happily pay to go again!!! "Probably the best line-up of 2017 ..."
Excellent event - well priced, organised and run. Firstly, what a line-up - the best of new music, indeed. Sound was good, food and drink at usual festival prices but that's to be expected. A brilliant atmosphere and great fun was had by all, unobtrusive security meant the festival was safe for all. One small criticism - the toilets could have been more in number, queues were far too long at times. All in all - can't recommend this enough , we'll be back! Loved it! No delays! All my favourite bands in one place. The only dwonsite was flying bottles all over the place, it was my lucky day and I've got hit twice. Thank God it was plastic :D But I understand that's nothing much to do with the organisation itself :) Thank you guys! 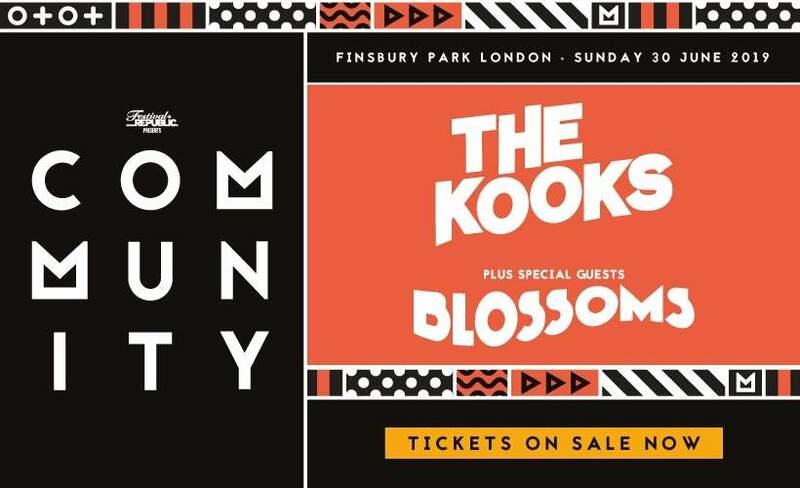 Community is on sale with Gigantic - the best place to get tickets for all your favourite festivals. We are incredible excited to be able to offer you Community tickets, but we must also make you aware that the demand is sky high so you will have to book yours before they are all snatched up. Fortunately, placing an order for your favourite gig tickets is made easy with Gigantic as you can access our site from the comfort of your home or whilst busy and on the go using a computer, smartphone or tablet.